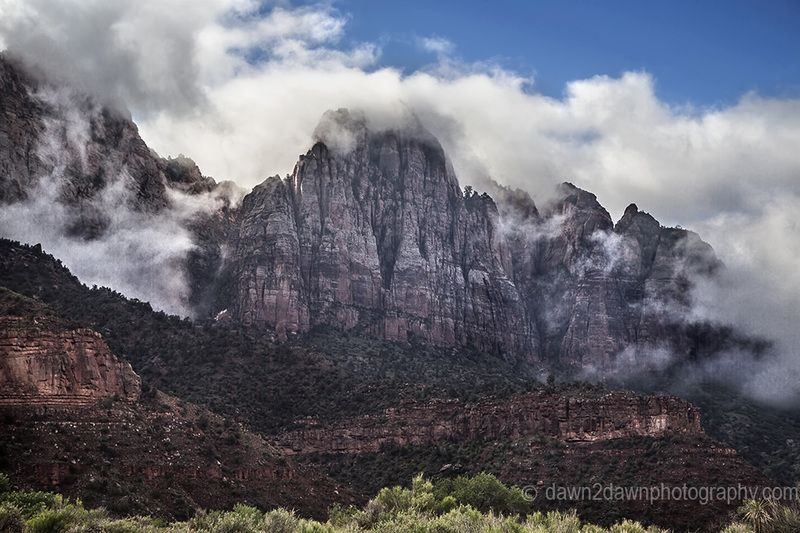 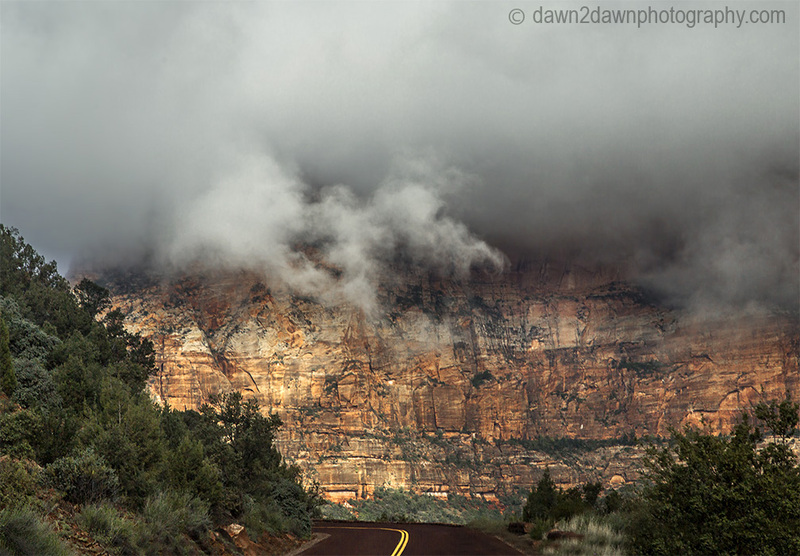 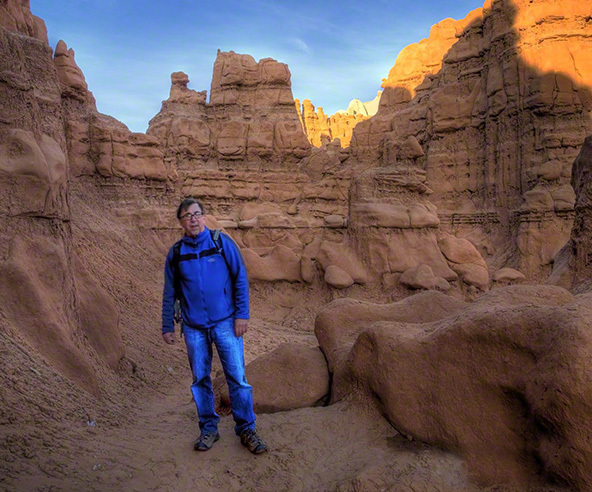 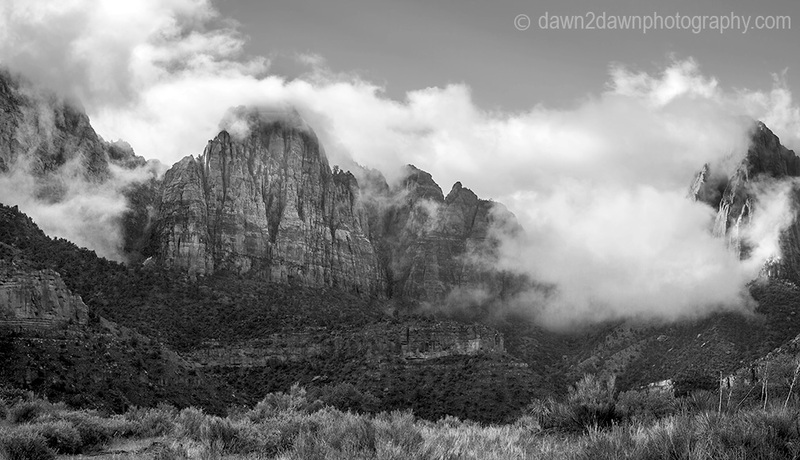 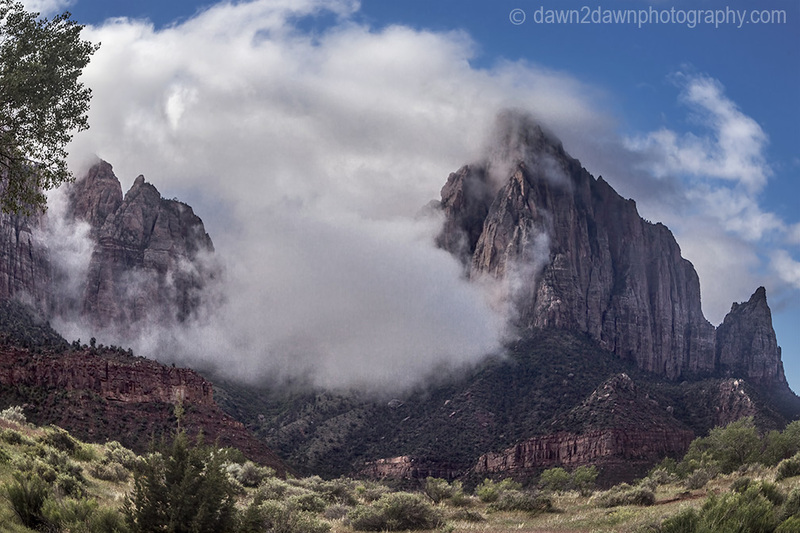 Last weekend we received some rain and when it passes, the fog lifts out of Zion Canyon. 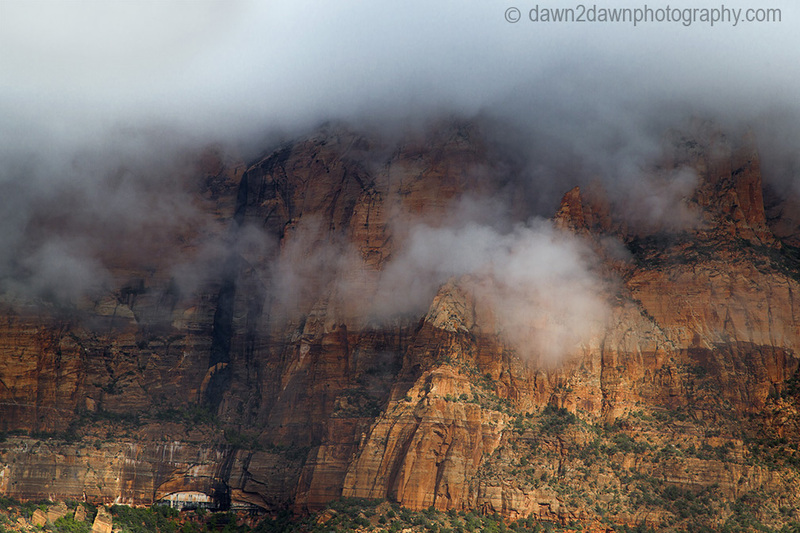 Wonderful… always love the drama of fog. 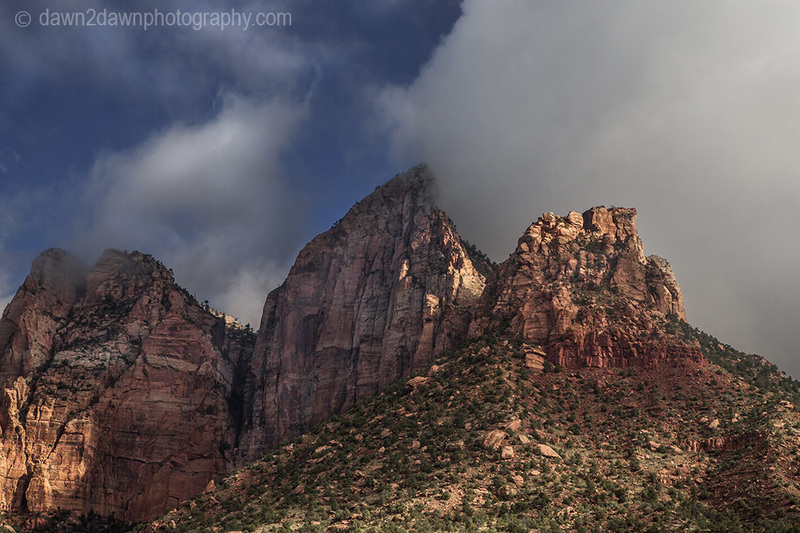 Superb shots! 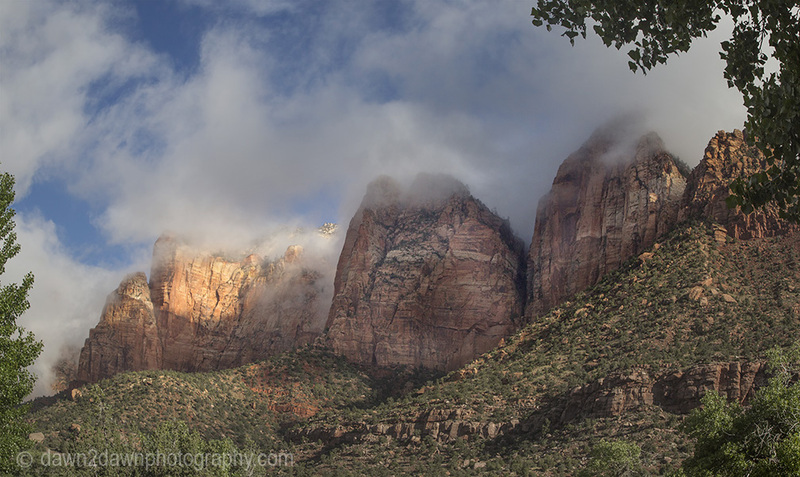 That fog does wonders, but did you have to wait a long time for it to begin to lift?